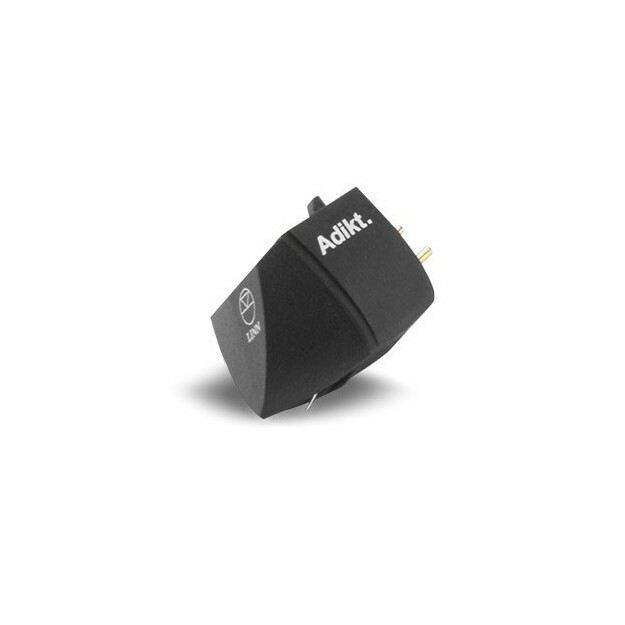 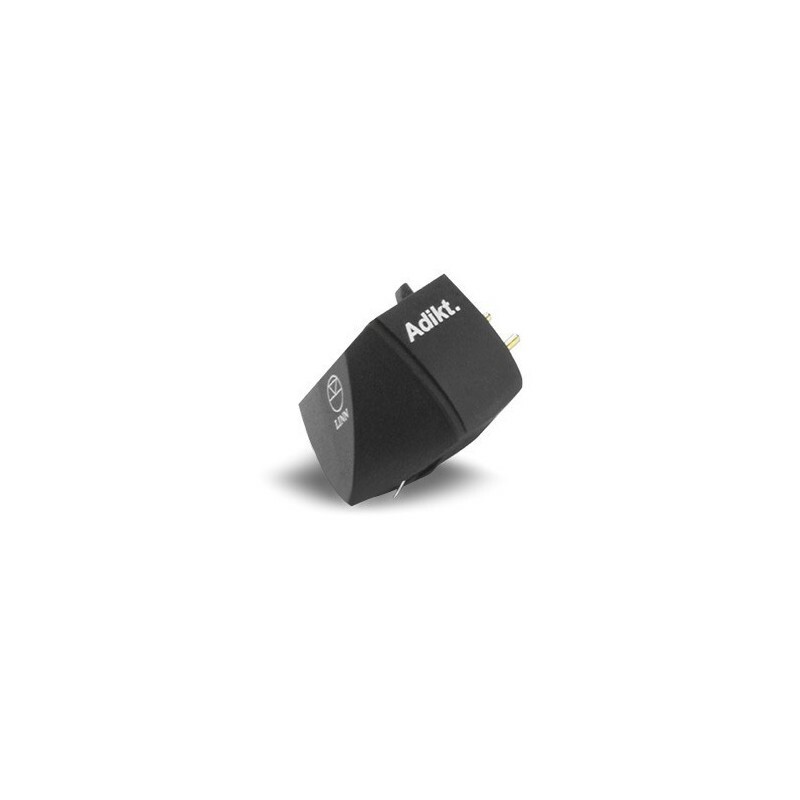 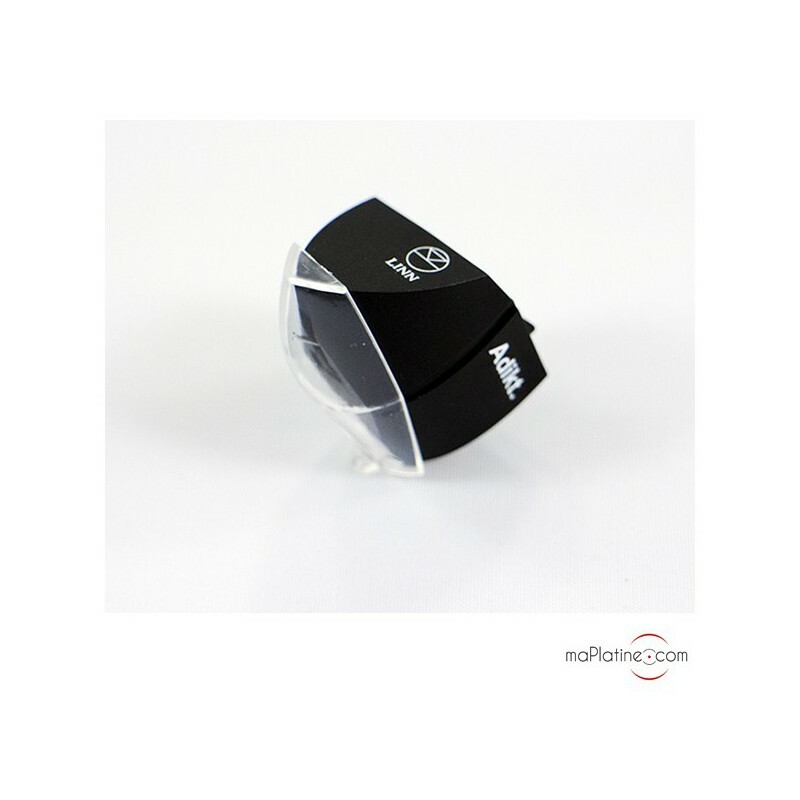 The ADIKT cartridge is the Scottish manufacturer's entry-level model with high-end performances. 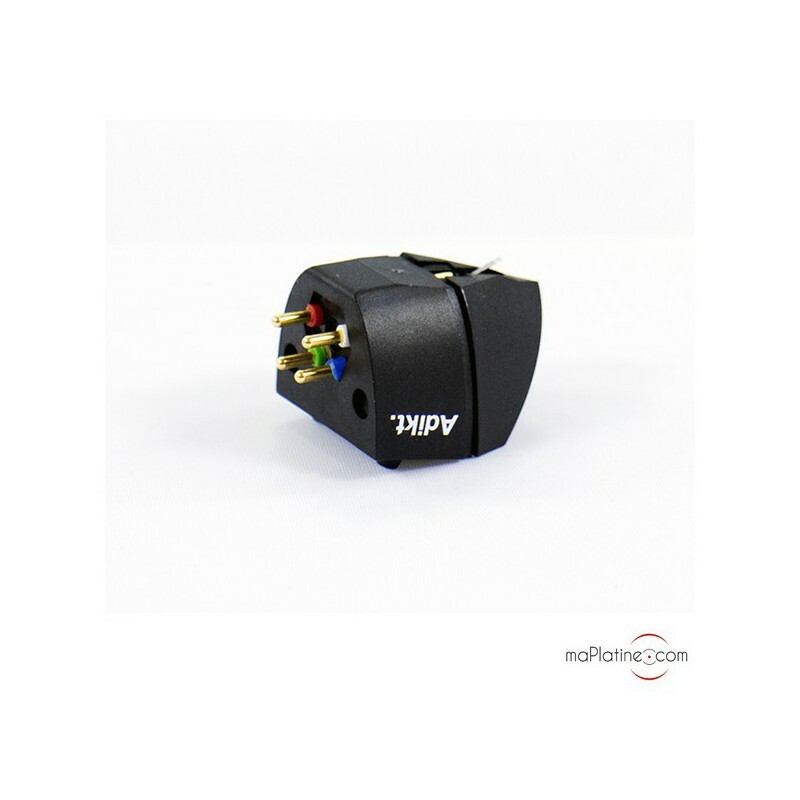 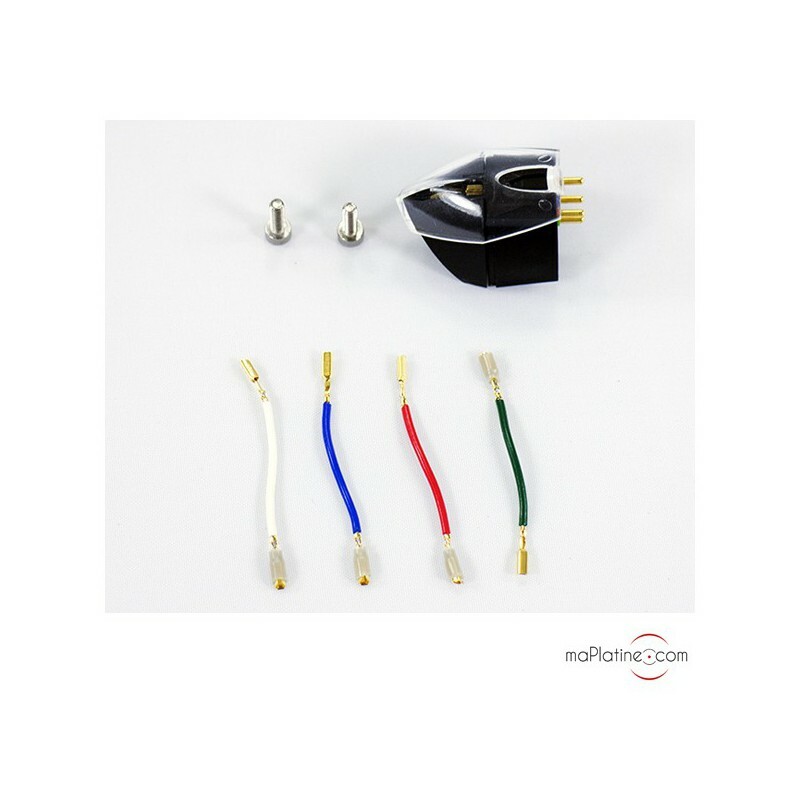 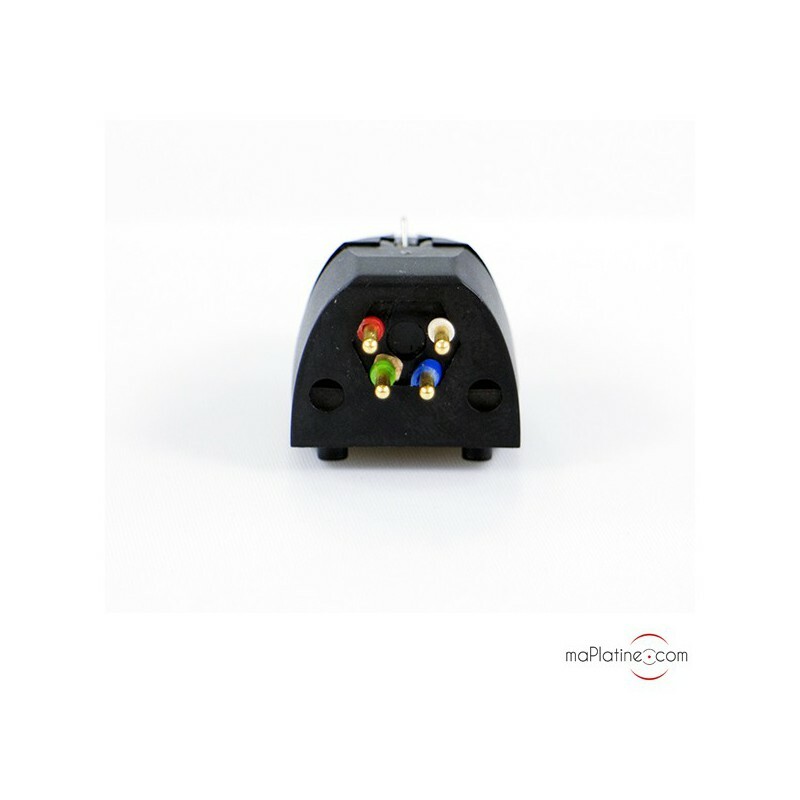 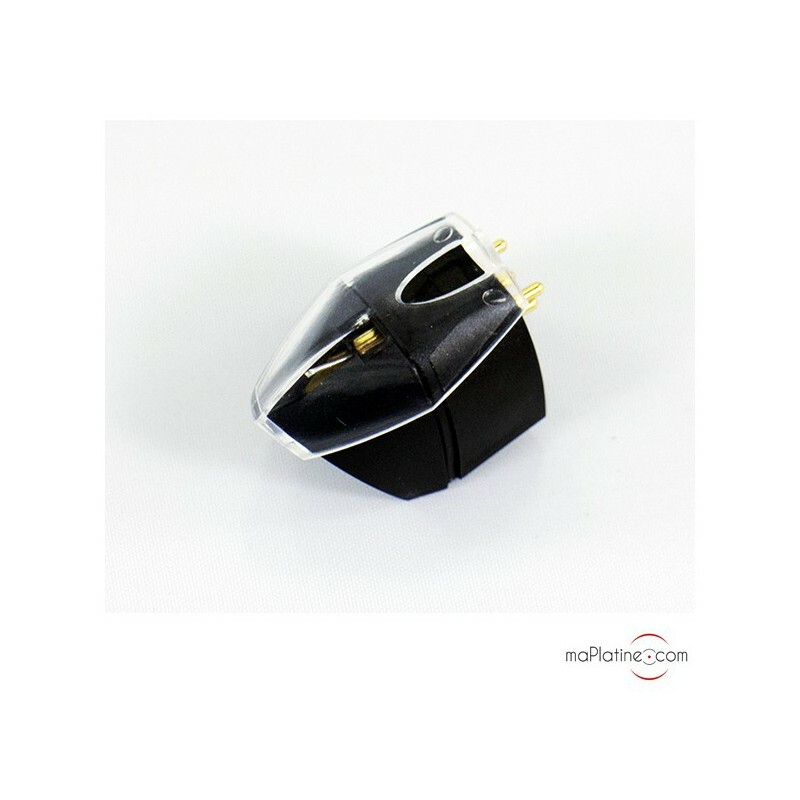 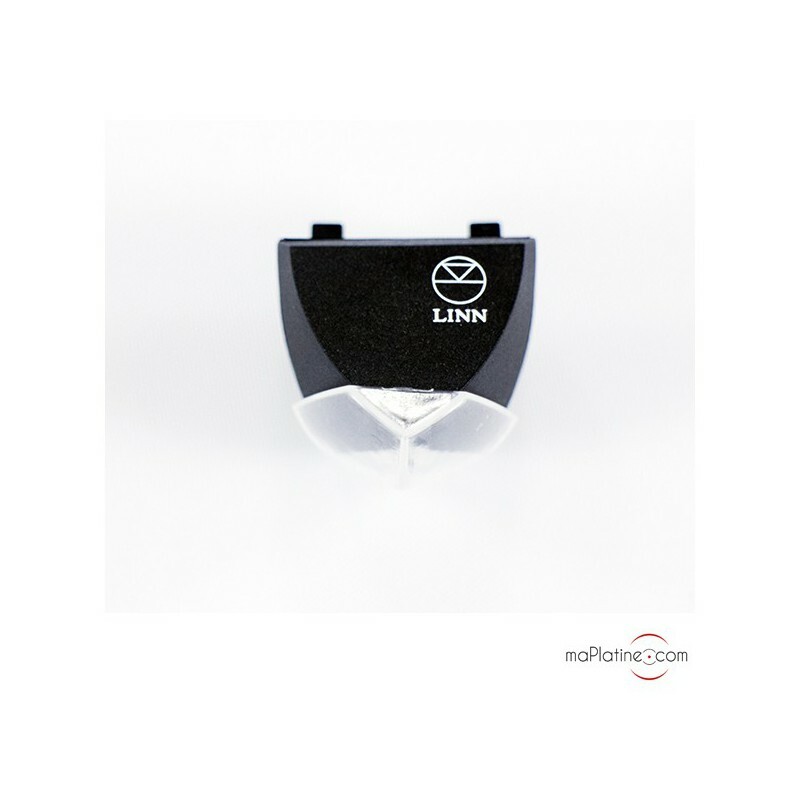 The high output level of this MM cartridge makes it compatible with a large number of phono preamplifiers. 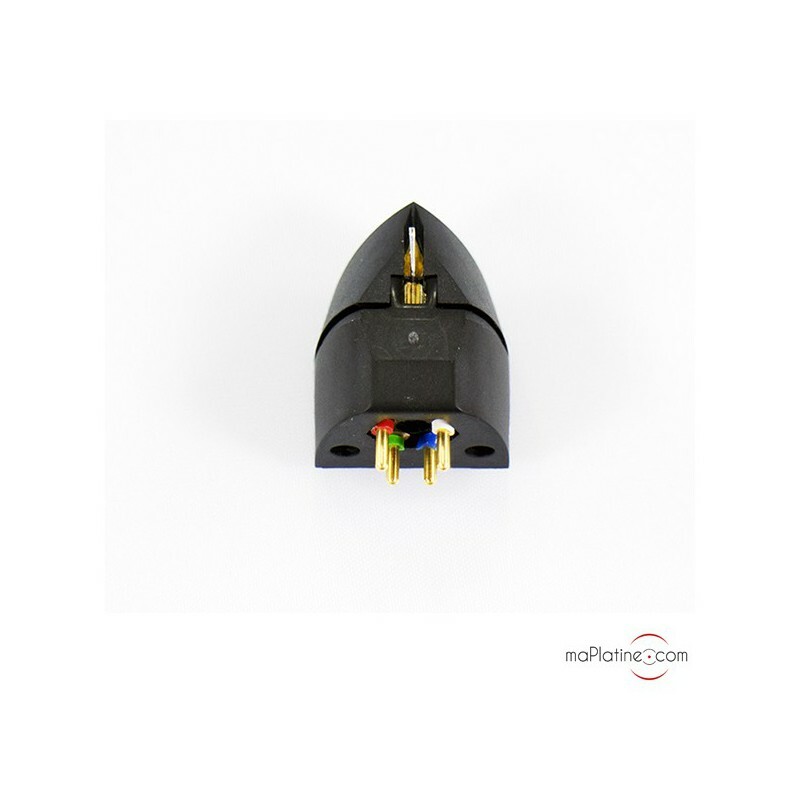 It is multipurpose thanks to its weight and compliance and, even if it was designed to operate with LINN tonearms, it is perfectly compatible with many tonearm models, with Pro-Ject's carbon versions like the 9CC in particular.